We asked the company a few questions. Q: What does the sponsorship mean to you? A: As a brand we align ourselves with organisations and events with the same core values as ourselves. The Great Zuurberg Trek is a boutique mountain bike stage race with an unashamedly luxurious twist. This is so up our alley. Just as the organisers only give the best quality to their riders, so we believe in only supplying the best quality products to our customers. Our products are top quality and our boutique stores nationwide strive to give top quality service. 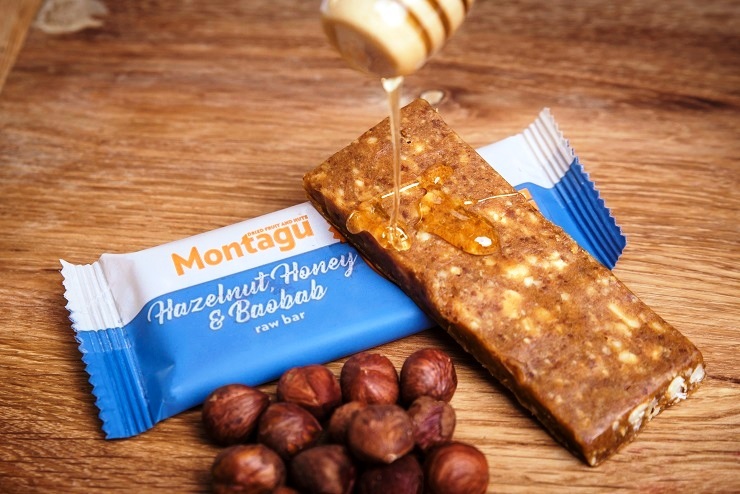 A: Montagu Dried Fruit and Nuts will be sponsoring super snacks to the riders. Our selection of snacks include raw dried fruit and nuts products such as Cashews Roasted and Salted to keep the cramps at bay, Low GI Fruit bars and RAW Date and Nut bars for sustainable energy and top quality Montagu biltong and droëwors to bulk up the protein stores. Q: What can riders look forward to from Montagu? A: Montagu is all about supplying natural fuel from Mother Nature. Our products keep energy levels stable without that sugar high and the dreaded crash afterwards. Not only do you need great fuel to perform, but you also need nutrient dense foods for recovery, such as the protein in biltong and the fats in nuts. A: Riders are in for a treat! The Great Zuurberg Trek looks like an amazing experience and I hope to be there myself next year. It is one of the most beautiful settings in South Africa and the organisers are gearing up to give riders a time of their life. It is more than just a race – it’s an adventure! Q: Are there any exciting developments underway at Montagu? Something the public can look forward to soon? A: We are always working on new and exciting products that answer to the demanding lifestyles of our customers and the growing market trends. This coming July we will launch a new range of products that we have been working on for more than a year. It is healthy, convenient and definitely answers to consumer demands. Watch this space!